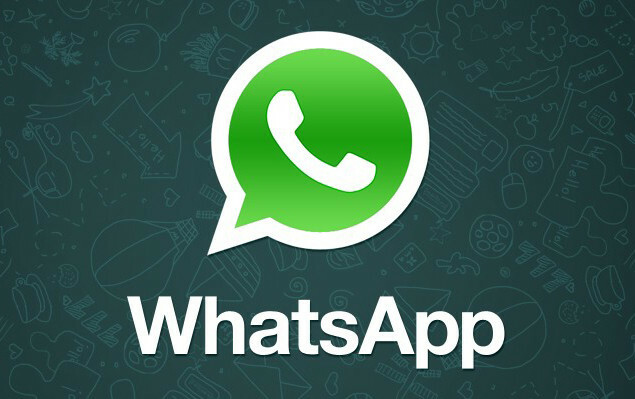 The most popular cross platform messaging app named WhatsApp, now updated to WhatsApp 4.0 which will add calling feature on your mobile. Calls will be free of cost to other devices having WhatsApp 4.0 installed on there supported device. Some Ui interface has also been changed. Previously we saw Walkie Talkie feature added on this app in order to send voice message and now its full call support. These quick updates must be followed before the launch of BBM on Android and iOS or someday for windows too. Stay tuned for more info!